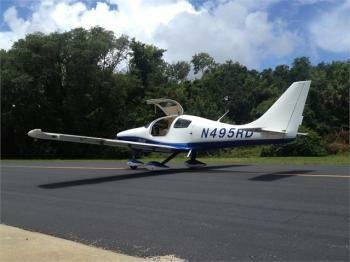 2003 Columbia 350, 1738.1TT, 813.5 STOH, NDH, Garmin 430 WAAS, Garmin 330 Transponder, AC, XM, ADSB OUT. AC. This aircraft is clean as it get's !! Must See !! she really goes. Hangar kept, Has very completed log books..... ......more.